We offer a full range of exhibition services. Full transportation service throughout the UK and internationally. 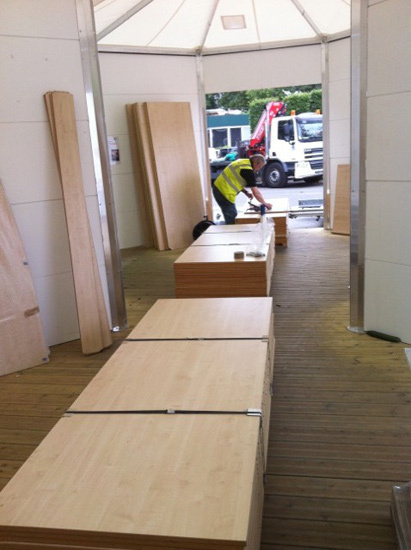 Storage of exhibition stands and associated POS , branding, merchandise and literature. We take receipt of banners, graphics, tooling and all miscellaneous components prior to shows or exhibitions and ensure all items are consolidated as required. Items are then recorder then transferred to a loading manifest to ensure smooth delivery of all required items. 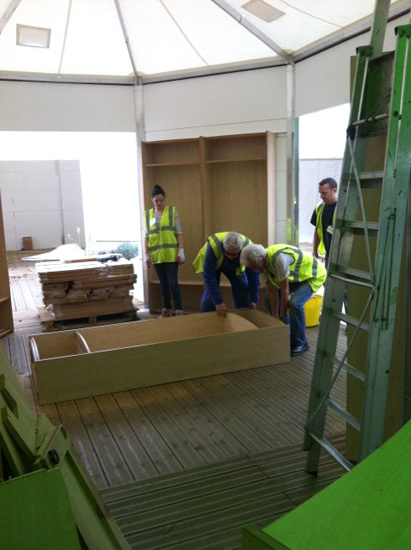 On site labour for exhibition stand build up and teardown. We also offer a response team service throughout the duration of a show or exhibition. Ensuring stands can be re-filled with literature or alterations can be achieved at short notice. A complete tailor made service to suit individual clients needs encompassing all or parts of the above. CM have supplied complete logistics solutions for exhibitions and shows throughout the UK, Europe, Japan & USA.